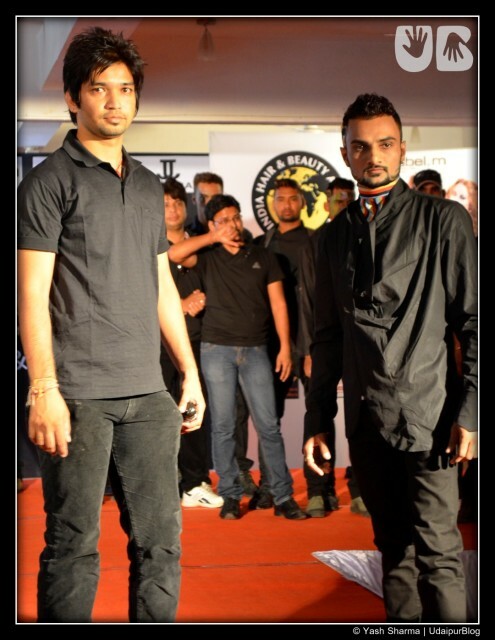 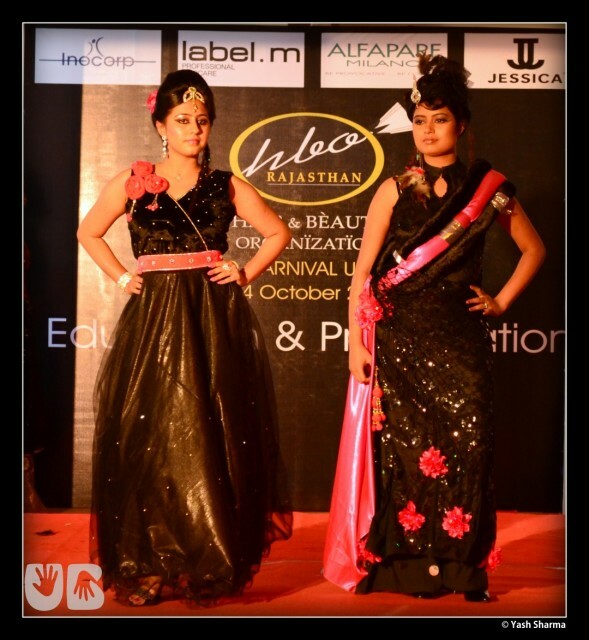 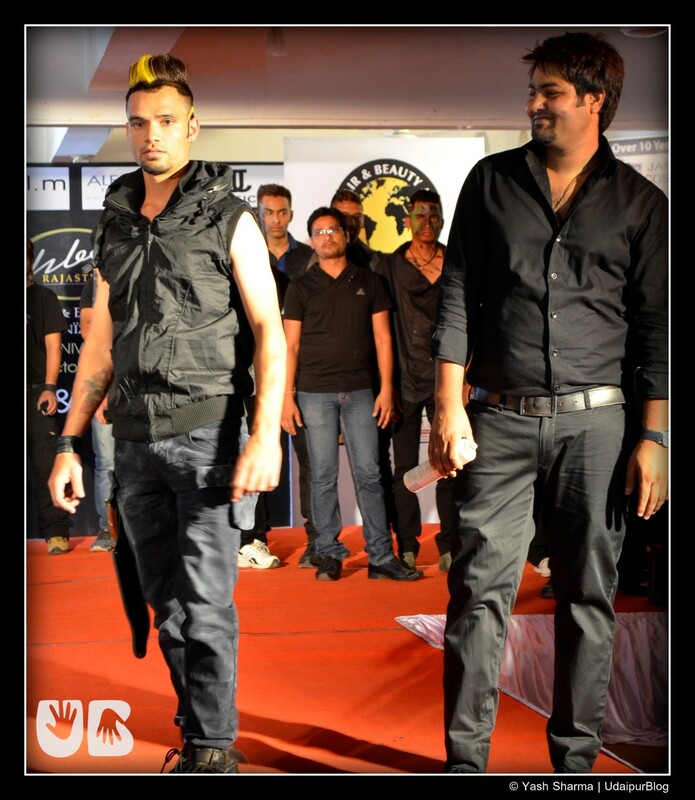 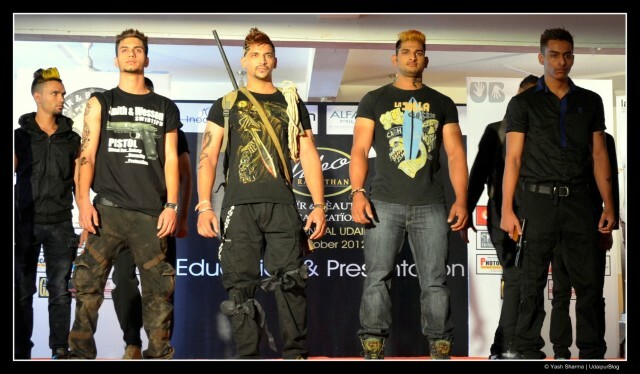 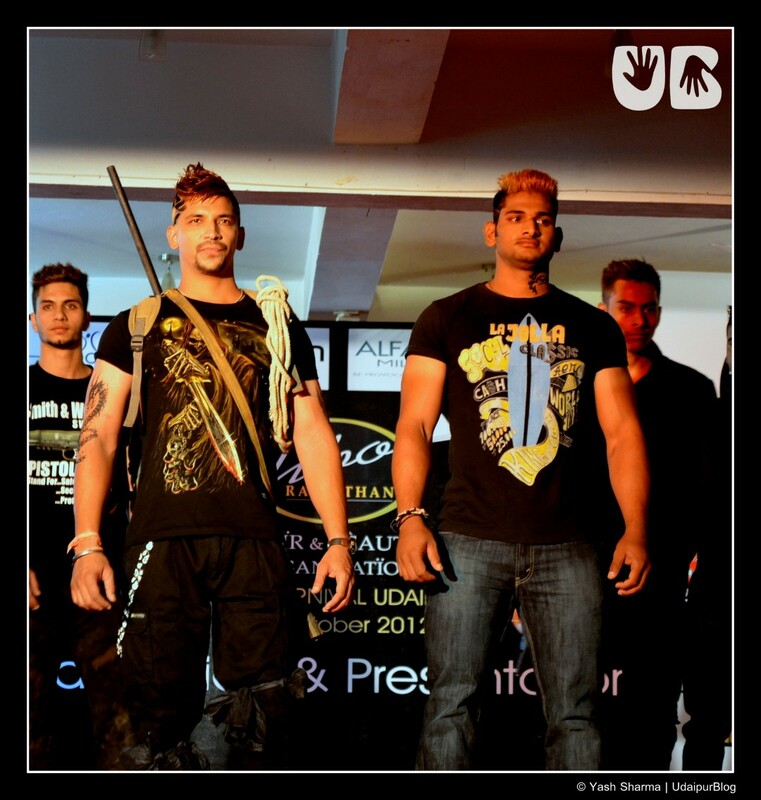 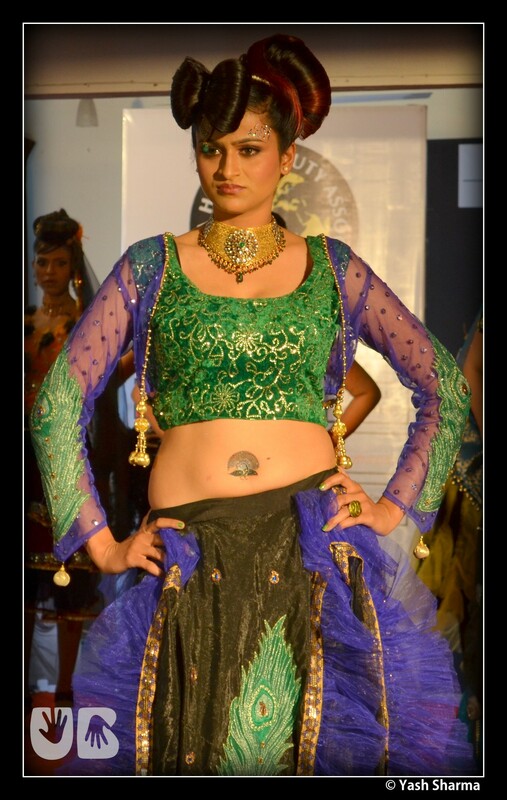 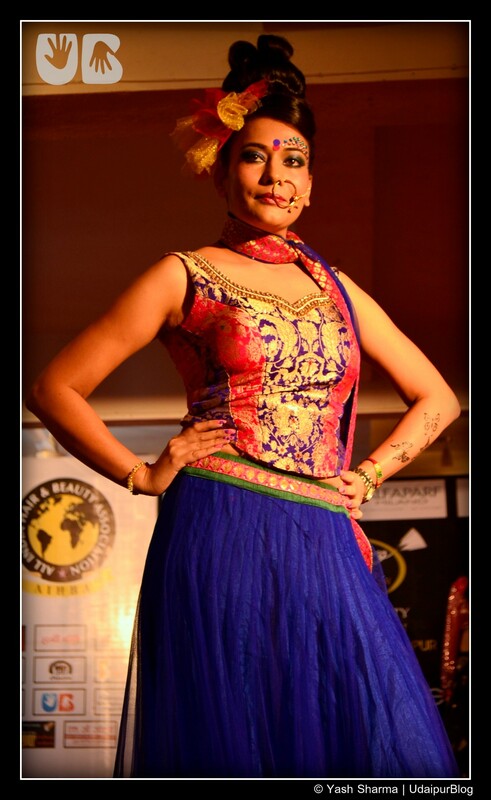 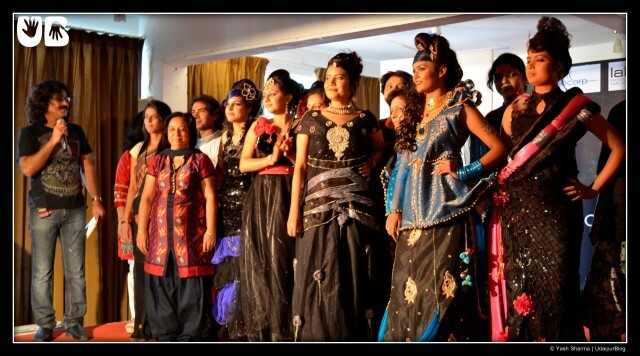 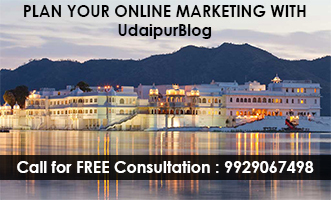 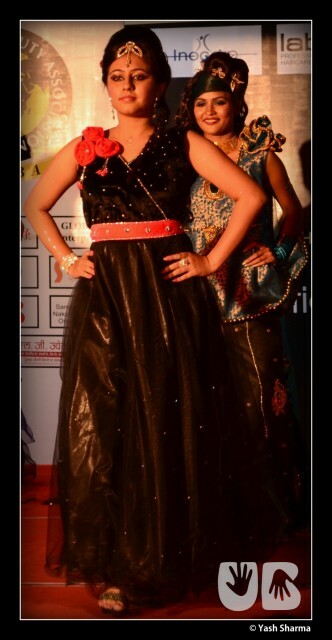 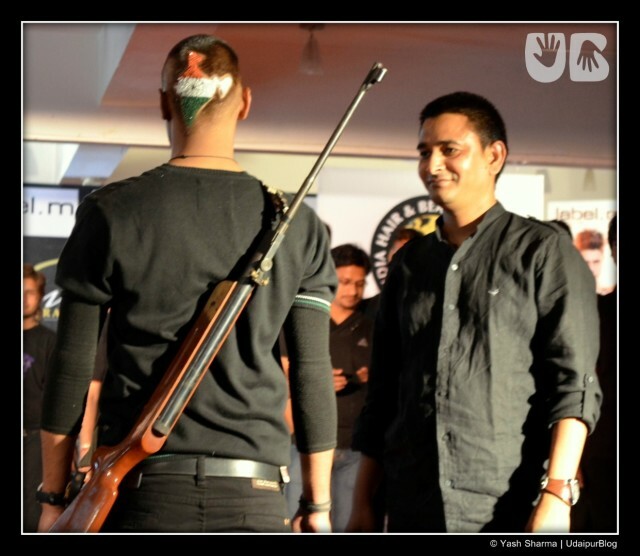 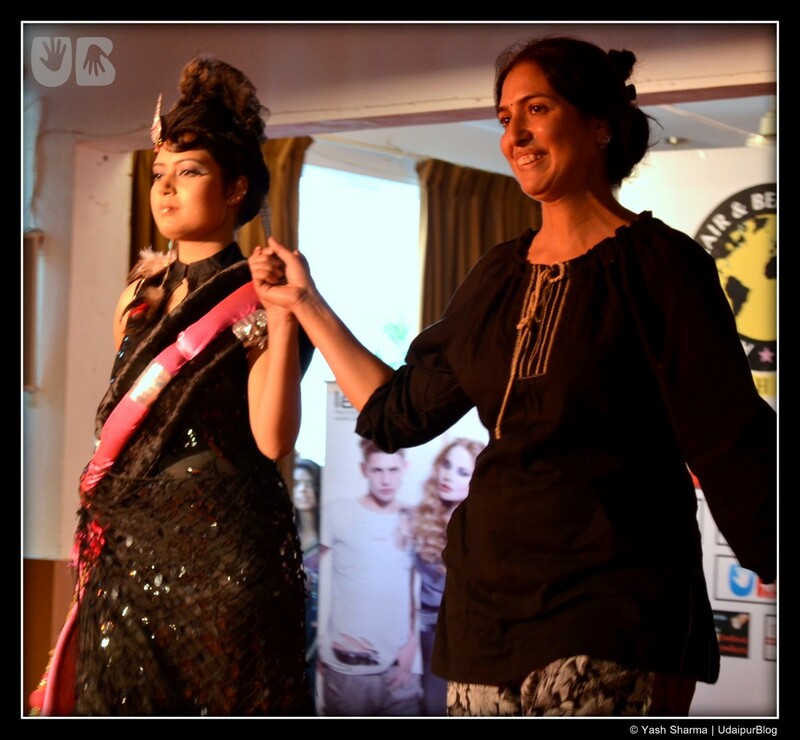 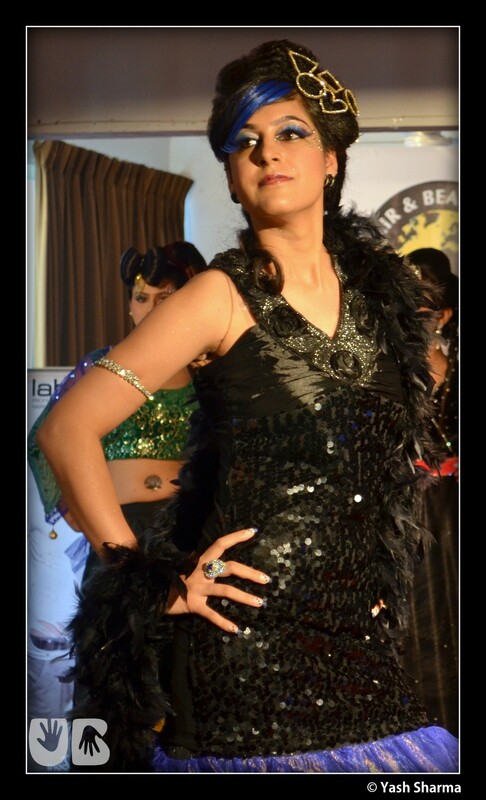 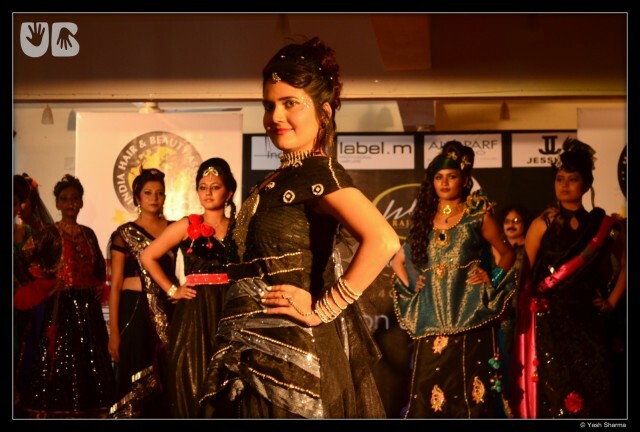 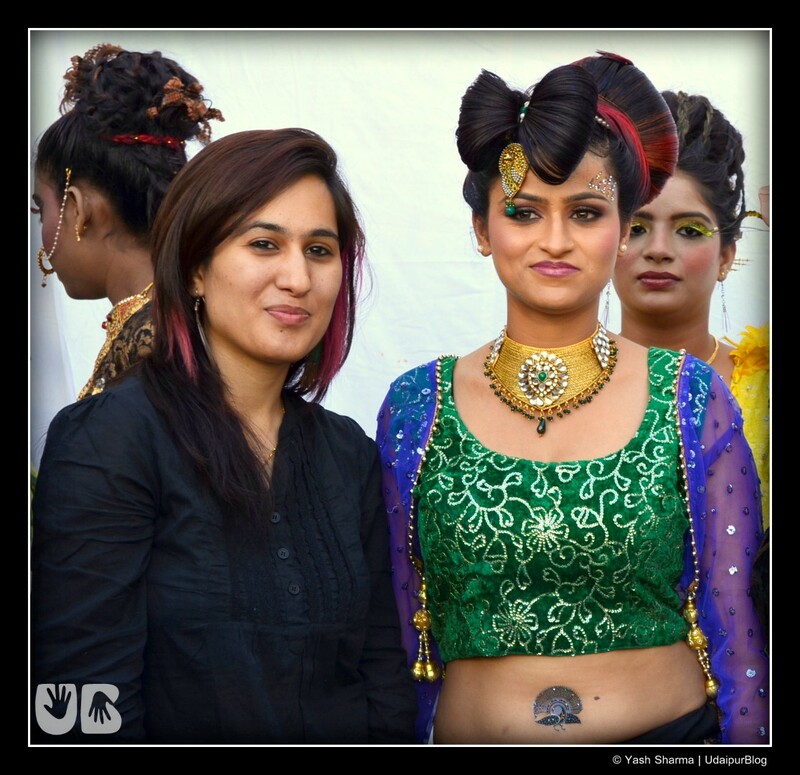 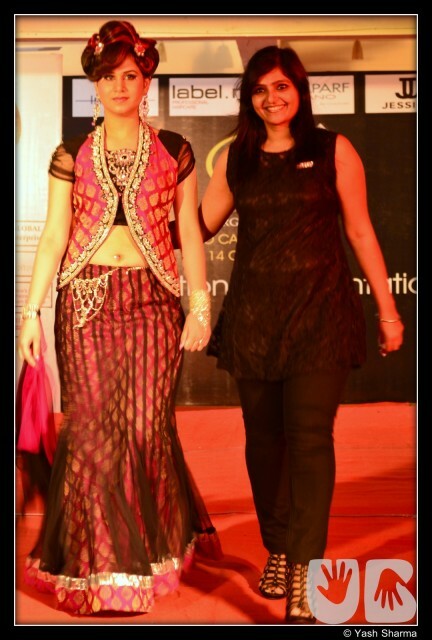 The fashion show by HBO – Hair and Beauty Organization, Udaipur apart from being a fairly successful event had a touch of creativity, innovation and futuristic foresight. 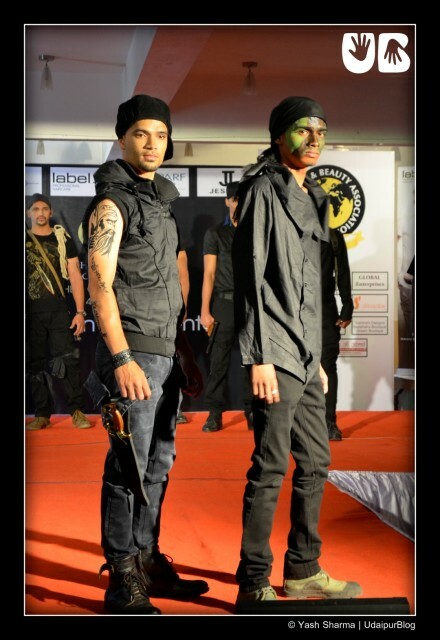 Based on the theme of “Brides of 2025” this fashion show also shed light on the Commando theme. It is notable that dresses in the event were designed by designers like Samina Khan, Orsum Boutique, Skull Fashion Studio, Nakshatra Boutique etc. 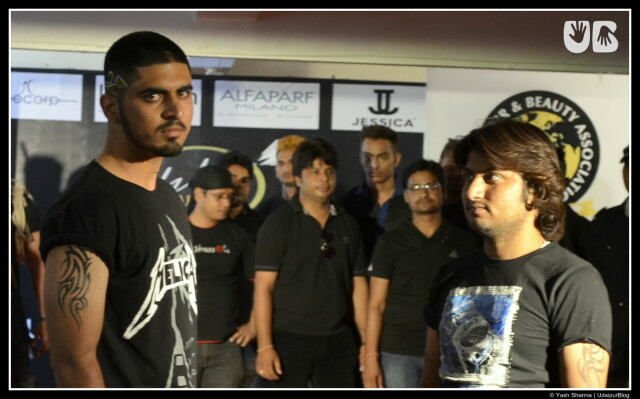 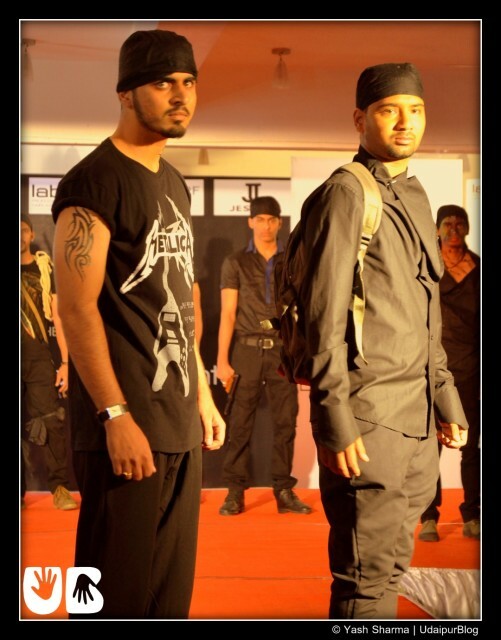 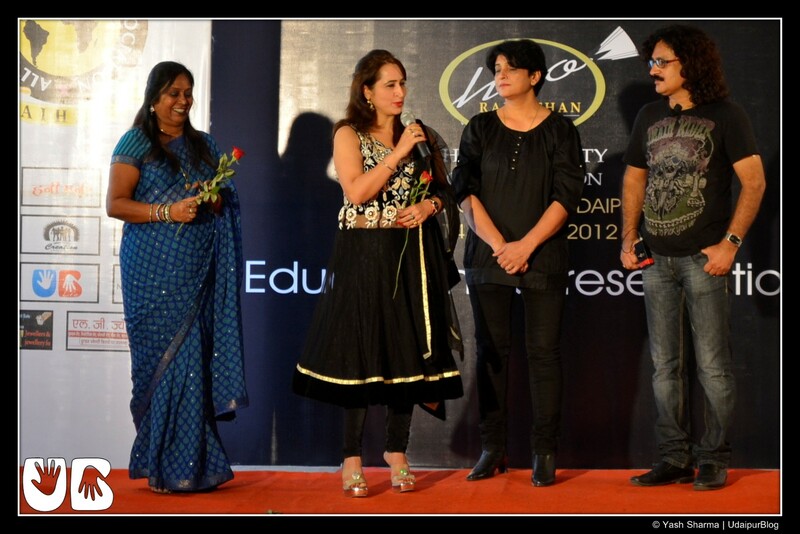 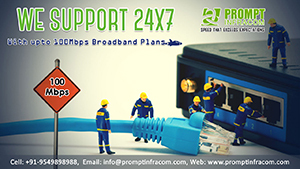 The choreography of this event was undertaken by Creation Group. 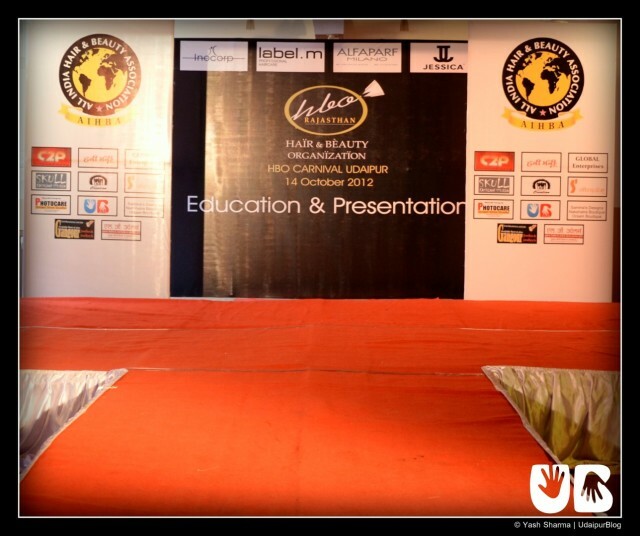 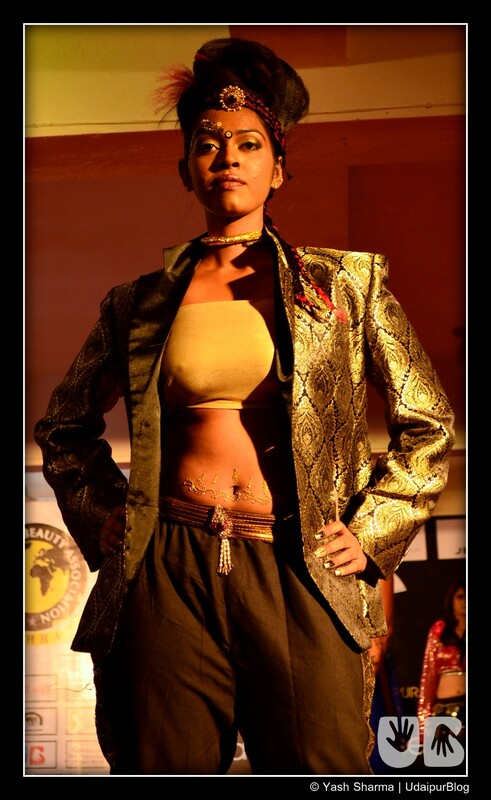 Following is a detailed imagery of the fashion show.